After being reprimanded by the Indian government over spread of misinformation, Facebook-owned WhatsApp has started testing tools to resolve the problem on its platform that has more than 200 million users in the country. The company has introduced a Suspicious Link Detection feature that will help users identify suspicious links (both sent and received) within the messaging application. 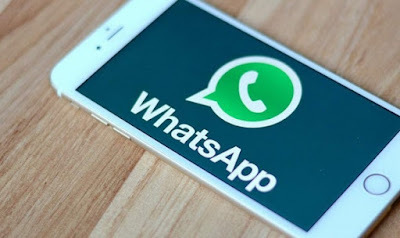 The application essentially “analyses” the link in order to detect whether it is redirecting to a “fake or alternative website”, reported WABetainfo, a website that tracks updates on WhatsApp. The website further highlights that the analysis of link happens “locally” which means the app doesn’t transmit any data to WhatsApp servers, assuring users that the company isn’t compromising on the encryption for messages. The feature appears to be in the development stage and is part of 2.18.204 beta version on Google Play Store. WhatsApp is expected to roll out the feature after more polishing and trying it out with beta testers. Apart from misinformation, the new WhatsApp tool is expected to help users identify spams and fraud links. The company recently added a label for forwarded messages, making it easier to identify the mass broadcasted links.